Write a Tagline – Win a Book! We recently improved the story that explains what Happy Melly is all about. We’re curious what you think! Read the story, and email your summary in 10 words or less to info@happymelly.com (deadline is Saturday, 20 September). We’ll put the taglines to a vote! Two winners will be chosen: most popular and Happy Melly choice. 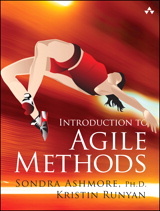 Winners will receive a copy of the eBook “Introduction to Agile Methods” authored by Sondra Ashmore & Kristin Runyan – and donated generously by InformIT! Suggest a tagline for the Happy Melly story, win a book! Change is great! Networks become social, devices get smart, businesses turn global, and people collaborate across the world. 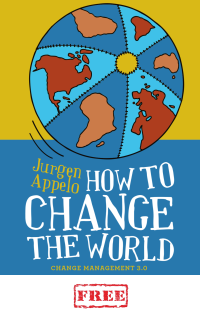 A changing world is full of opportunities! Sadly, one thing that does not change, is that many people hate their jobs. 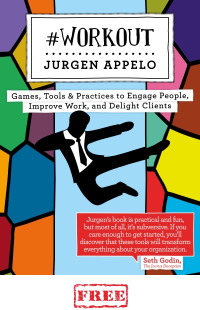 They feel disengaged and disempowered in organizations without purpose and without passion. Fortunately, many entrepreneurs want to help workers become happy and live better work-lives. They offer books, games, apps, videos, workshops, conferences, and much more. They have plenty of ideas to engage and energize workers worldwide. However, these businesses are usually small. They struggle with globalization, development and marketing, and international legal and financial obstacles. They are just too small to change the world all by themselves. But wait! There is a way to be small and act big. 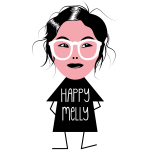 Happy Melly is a network of businesses that self-organize around a purpose. Similar to a co-operative, a franchise, and an incubator, we form an informal global business. Joining Happy Melly is like joining a community. We expect that you contribute to the community in the best way you can. In return, we can offer you assistance, connections, experience and exposure, so that you can help more workers live better work-lives! All of us are small, but together we feel big! Are you an entrepreneur with passion and a purpose? Are you making money while making a difference? 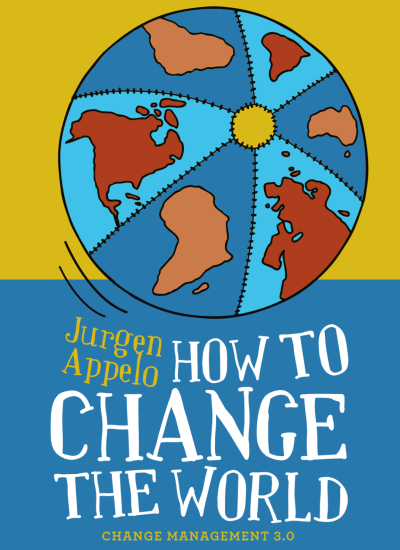 The world of work is changing fast. But if we join our efforts, together we can drive that change. Make yourself happy and share with us your global scaling challenge. Be small, act big. Talk with us now.